If you notice a drop-in performance, or if you just don't like the strange sound that's coming from the under the hood, bring your car in to Butler Automotive. 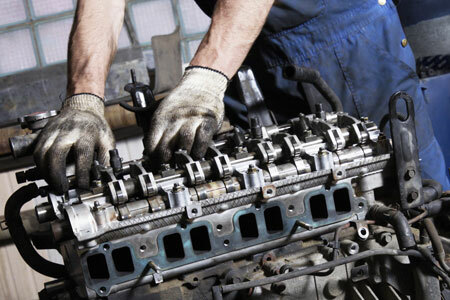 We offer comprehensive engine repair and maintenance services, from engine system analysis to engine rebuilding. Our commitment to reliable engine repair service has set us apart as a trusted name in the community, and we pride ourselves on the high standard of quality we provide in every job we take. From oil changes to engine rebuilds, no job is too big or small, and our highly experienced and skilled mechanics are qualified to work on all car models and makes. 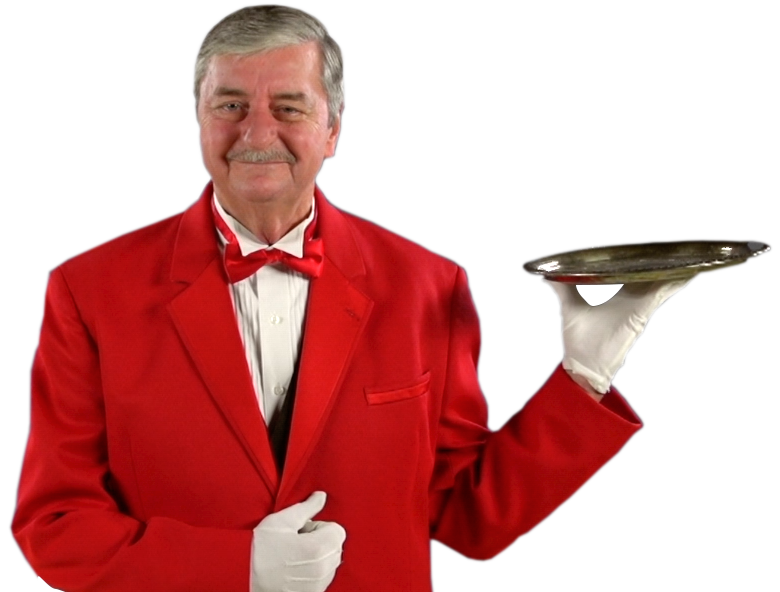 So whatever your engine repair and maintenance needs are, trust Butler Automotive for prompt, honest and affordable service. For standard services, call us during normal business hours or send us an email. Copyright © 2019 Butler Automotive. All rights reserved.